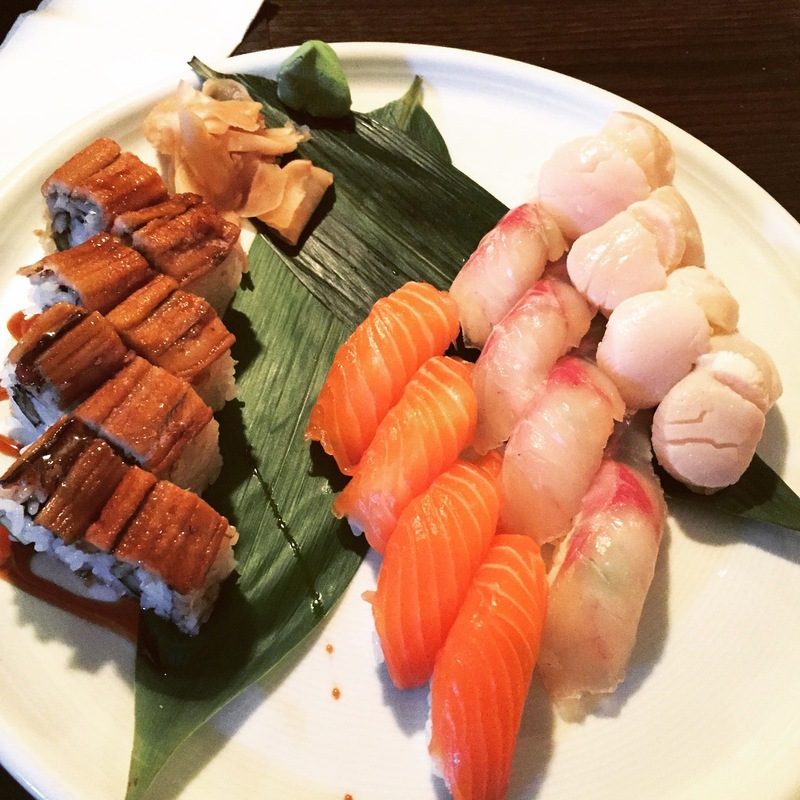 Japanese food is so much more than just Sushi. That is the reason I am not too fond of most of the Japanese places in the Netherlands, “all you can eat”, “sushi takeout” concepts all shaped consumers’ mind into that Sushi is the only Japanese food you can get. 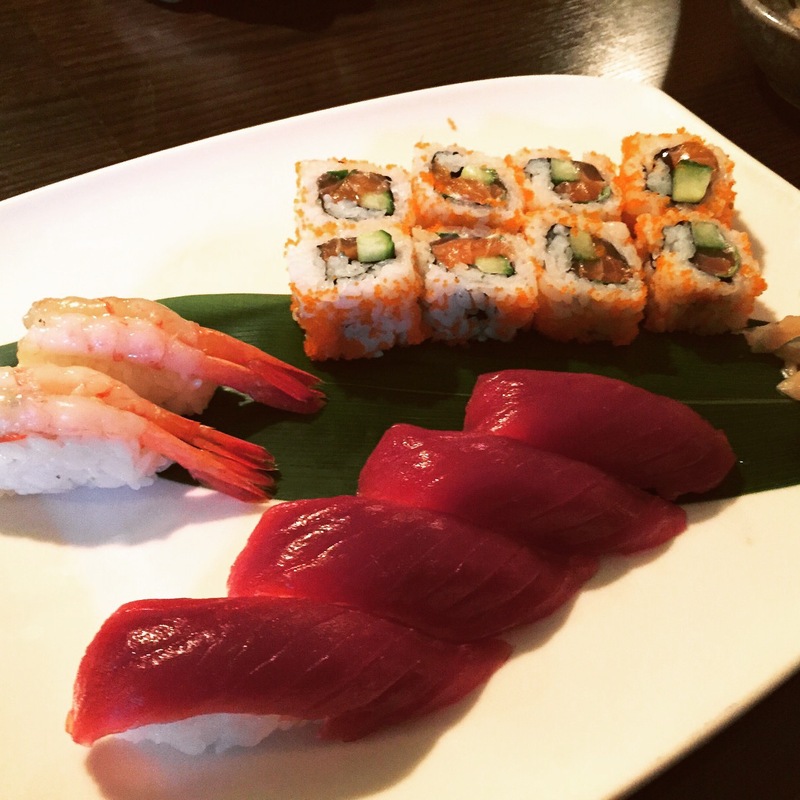 No doubt sushi is a big part of Japanese cuisine, but the cuisine has so much more to offer. And you don’t have to go to Japan for that. Dusseldorf will surprise you with the large amount of Japanese residents and varieties of Japanese food. 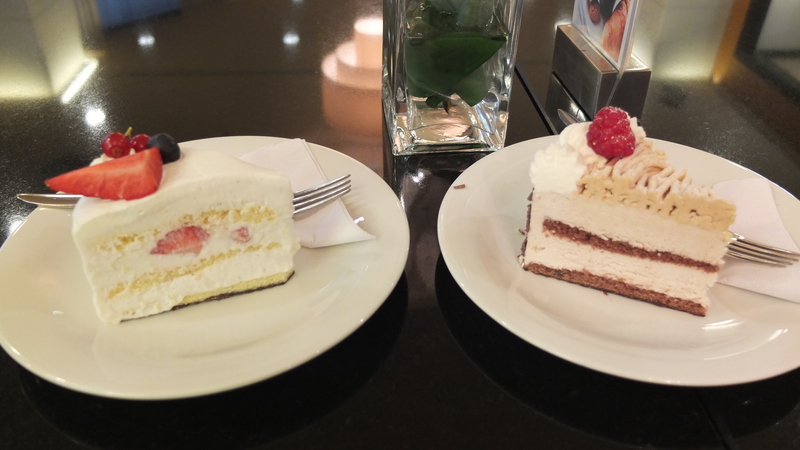 Bram and I went to Dusseldorf just for the food for about 4 times already, based on some of our experiences, I would like to recommend you some of the places. ○ being 1 point and ● being 0.5 point. We went to Dusseldorf for the first time in 2014 to celebrate my birthday, and I have always heard that Japanese food in Dusseldorf is really good, so we decided to drive there. First stop for us was Nikko Hotel, we had some tea in combination with some Japanese style cakes on the ground floor. One thing we can almost always trust on Japanese products is quality, dedication, and precision. They do things in such a meticulous way, real world class, even when it comes to making a piece of cake. The cakes are not too sweet and taste fresh. 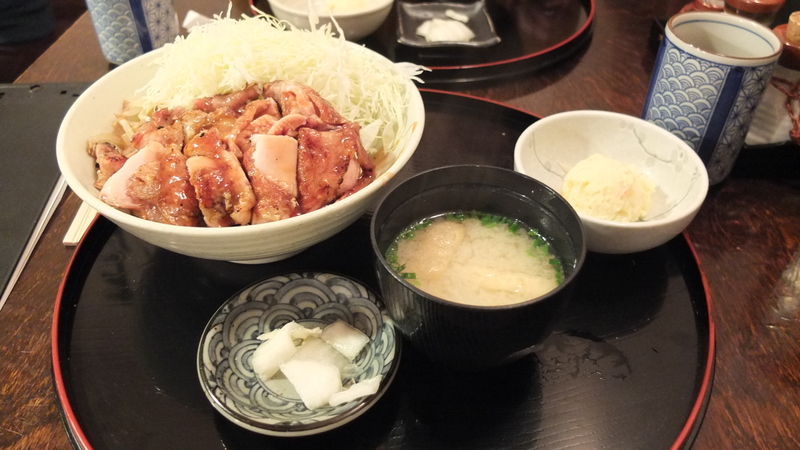 Kushi Tei is located opposite of Nikko Hotel, so it is not difficult to find. We went to Kushi Tei for lunch twice, it opens at 12 and we tried to be there around 12 or a bit earlier. This place is very popular so if you come in a bit late, you might need to wait, sometimes there are even lines outside. During lunch time, they provide these rice Bento Box with different flavors, or noodles. For dinner, the restaurant only offers Japanese BBQ and you really have to be there on time, otherwise you wont secure a place, we never got the chance to have dinner there and would really love to try there once! I had Japanese BBQ in China serval times at authentic places, I have to say they are really good, not greasy and full with taste. 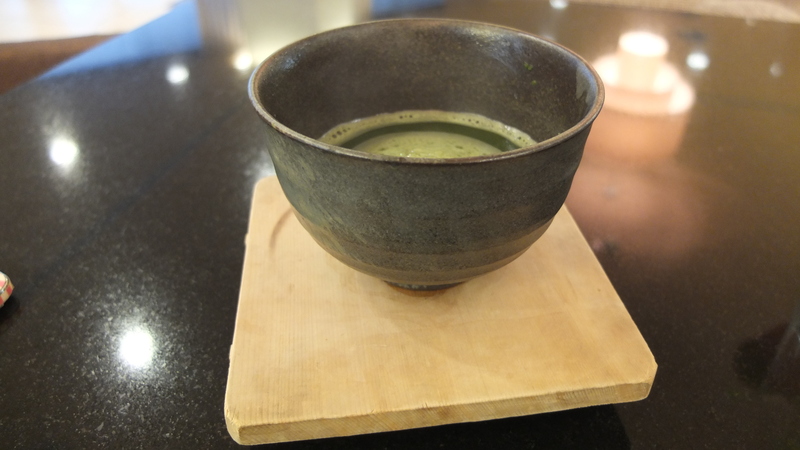 Before you order, they will always serve you with a cup of Japanese tea, it is roasted barley tea. Some of you may find the taste is too strong and too much like wheat, but I really like it. Normally the tea is for free. If you choose the Bento Box you can choose different flavors, and it comes with the appetizers, main dish, salad, a bowl of rice and soup. The amount is definitely enough for lunch and I have to highlight the rice they use. I always use good rice for home cooking and I always find it is a pity that most of the Asian places in the Netherlands don’t do that due to its high cost, but the rice from Kushi Tei are just perfect! The rice Kushi Tei serves are soft, they stick together and they are shiny, everything I ask for a good bowl of rice are all fulfilled and to be honest I can easily eat 2 bowls of that. Lunch for two persons are around 25-30 Euro which is not expensive at all. 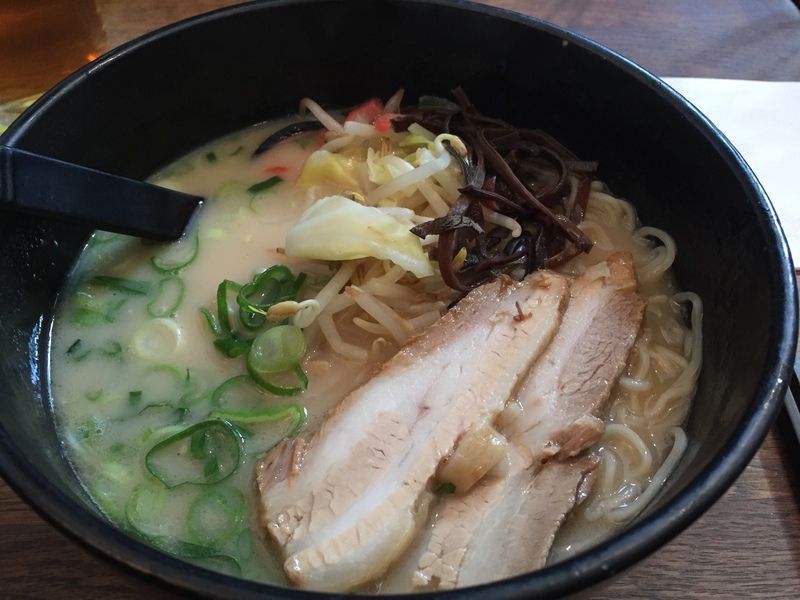 NaNiWa has two different restaurants, one serves mainly Ramen and the other ones serves mainly Sushi. 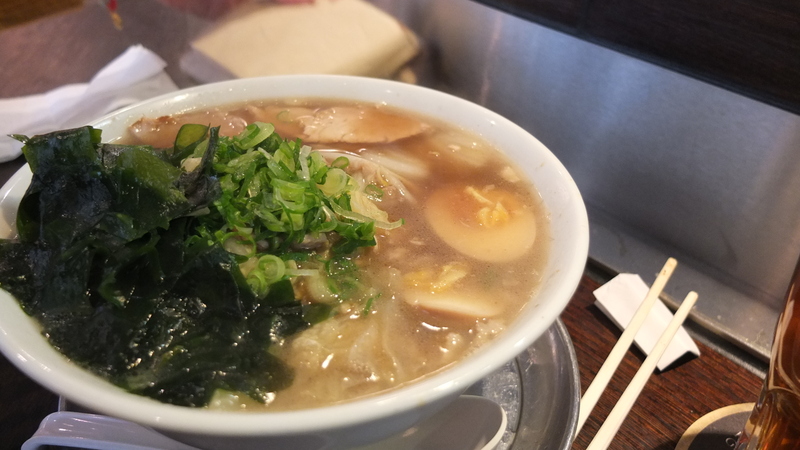 We first went to the Ramen one for my birthday, in Chinese tradition, you have to eat a bowl of noodle on birthday to wish for a long and healthy life. 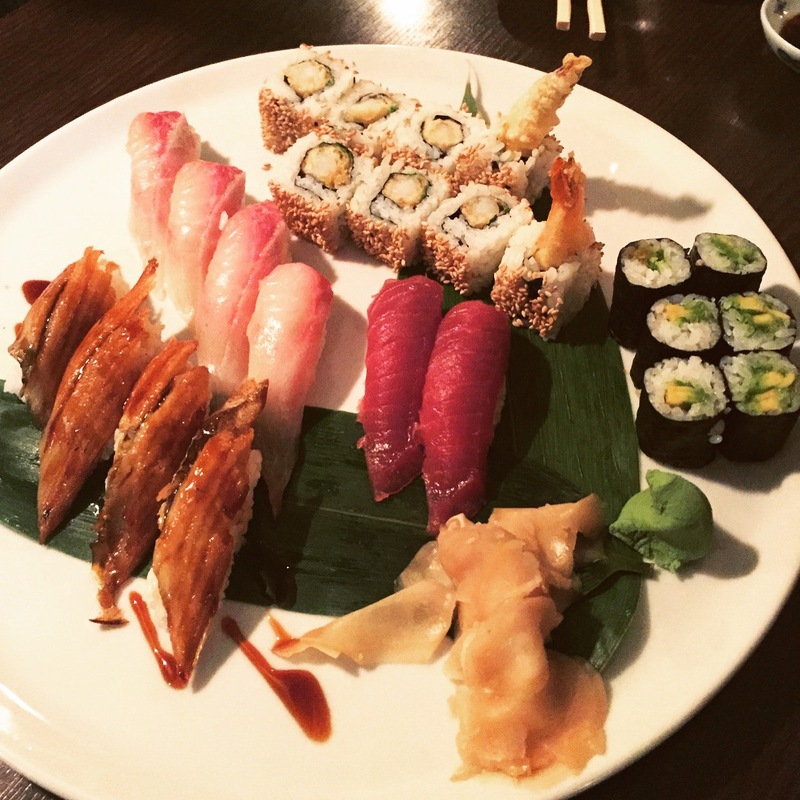 When we went to Dusseldorf for the third time, we decided to not go to Kushi Tei for lunch but try something new. So we went to Takumi 2nd. 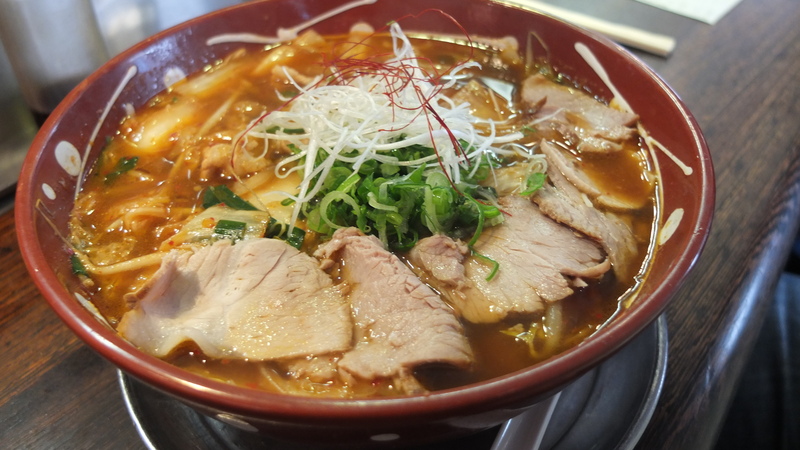 There is one Takumi next to Kushi Tei, but it is always a huge line outside, so Takumi opened a second noodle restaurant close to NaNiWa, that’s why the name is Takumi 2nd. We were there at 12.05 and we already had to stand in a line for 15 minutes, so really, be there earlier! 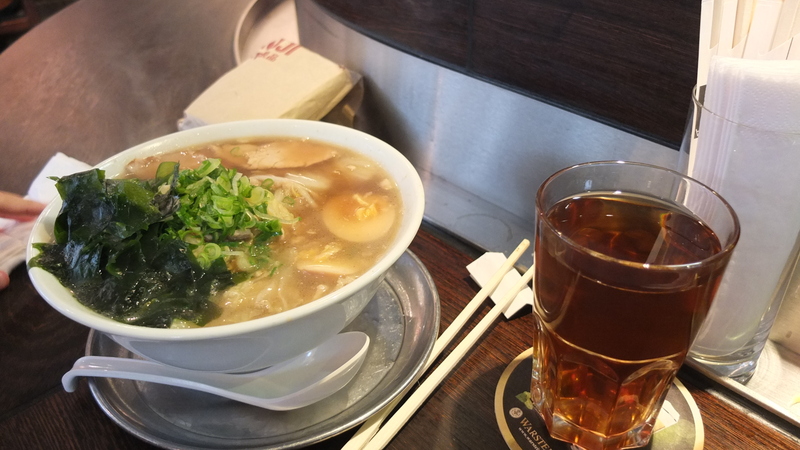 Like mentioned above, NaNiWa has two shops opposite each other, one serves Ramen and the other one serves Sushi. We went to the sushi place with 4 persons in total, an it is about 40-50 Euro per person. Good sushi is not cheap. Honestly, NaNiWa sushi is one of the best I had in Europe and I still keep thinking about it. It’s not an “all you can eat” place, so sushi are charged by pieces, but trust me, if “all you can eat” sushi are H&M in fashion, NaNiWa sushi is ACNE in fashion. I don’t know if you know it, but eating sushi also requires a certain order. You always start with the light color, then move on to the darker color, so for example tuna and salmon should be eaten in the end if they are the darker color on your plate. When you order hosomaki sushi, so the small rolls with avocado, cucumber and etc in it, it normally means you are about to finish the meal. Tamago sushi (with egg) is more of a dessert sushi for Japanese people. Moreover, not every sushi need to eat with wasabi, when there is the need, sushi chef will put the wasabi already in the sushi. And when you dip your sushi in soy sauce, always the fish touches the soy sauce not the rice. The most easy way to eat sushi is by hand and try to eat the sushi at one bite. 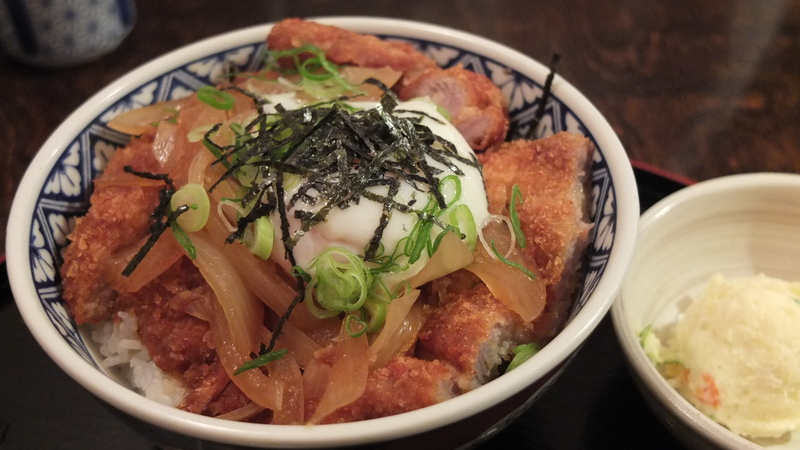 There are still many more Japanese restaurants in Dusseldorf we haven’t tried it, so the list will keep growing and I will add them once I tried more. 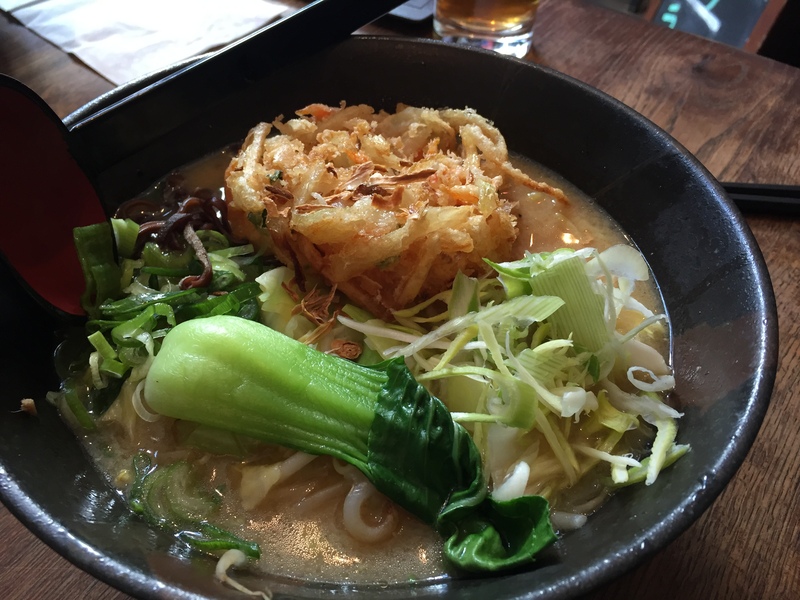 But if you check the website of Kushi Tei and Takumi, you will see that they are belonging to the same company, and they have many other similar places in Dusseldorf which are worth to try. Apart from all the restaurants, there are a lot of Asian supermarkets, it is almost heaven for me! Hope you like the post and stay tuned!